Pirate4x4.Com : 4x4 and Off-Road Forum - View Single Post - Infinitely clockable GM T-case adapter kits replaces stock full spline engagement! Thread: Infinitely clockable GM T-case adapter kits replaces stock full spline engagement! 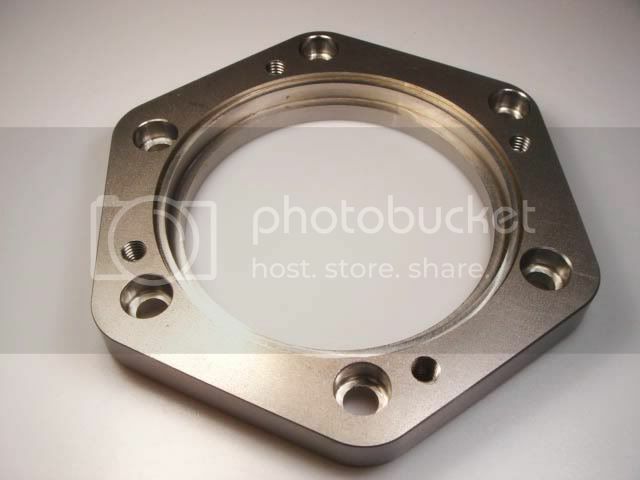 it allows a 700r bw 4472 t case factory adapter to be mounted to a 4l80e 4x4 it is made from 1/2 steel if so how much ? Last edited by mog-10; 01-28-2011 at 06:39 PM.